Shopping sale events can get a bit overwhelming at times. 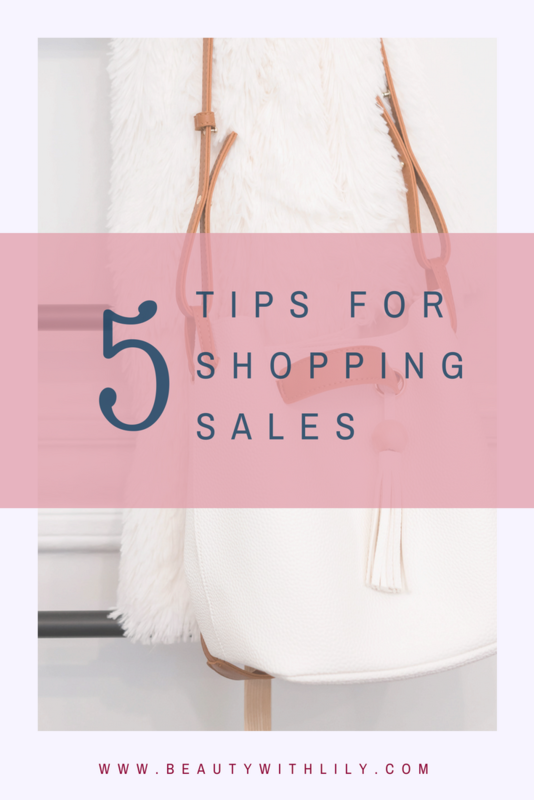 These 5 Tips For Shopping Sales will help you get over that little bump and enjoy your shopping day! Hi friends and happy Friday! 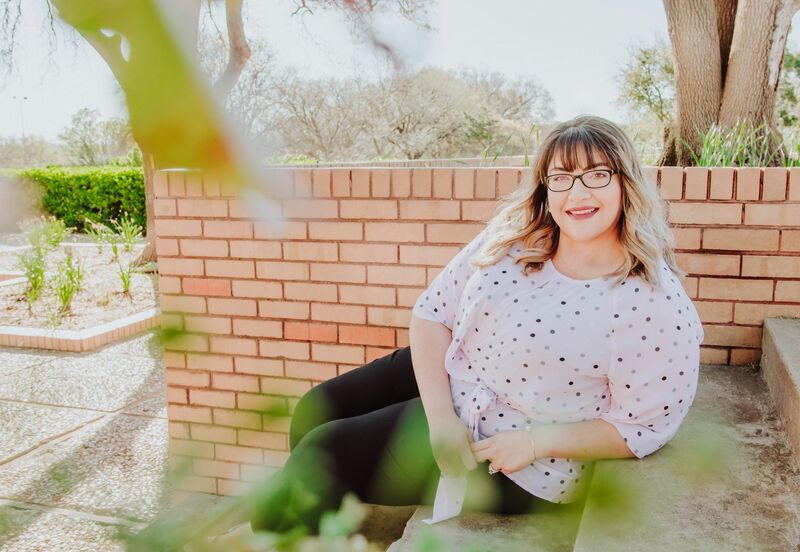 Since this weekend kicks off Memorial Day Weekend and all of the fun sales…I wanted to round up a post on a few tips for shopping sales. They can get a bit overwhelming, considering how many sales there are. 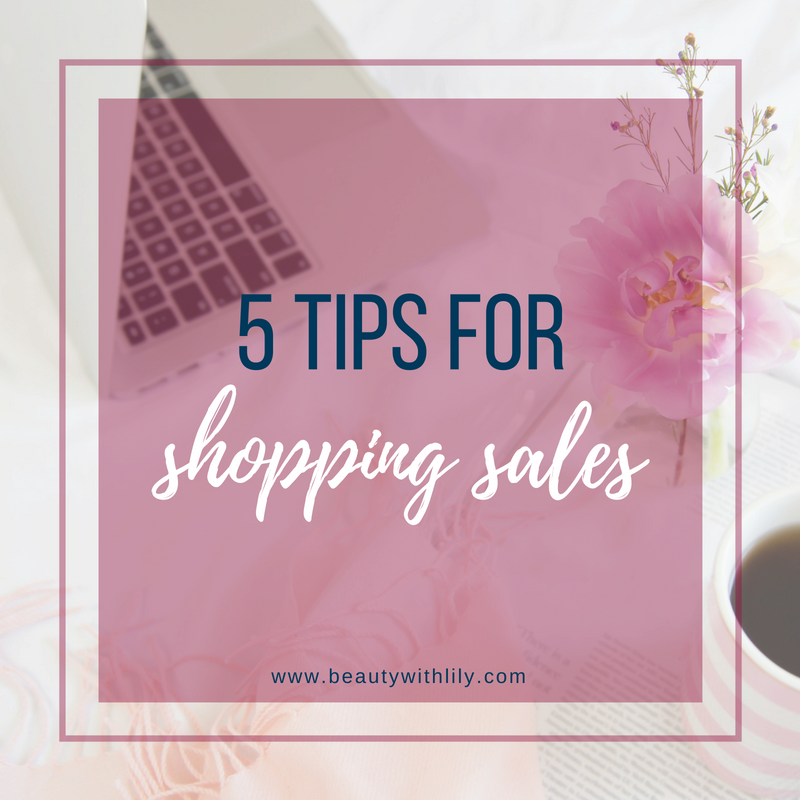 I’ve also rounded up a few sales from a few retailers that I love. It’s always important to have a list of things that you need first. 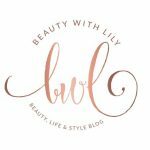 Have you been looking for the perfect white tee (Erica from Coming Up Roses has the best post on that!) What about future gifts — who has an upcoming birthday…Christmas will be here before you know it, any wedding you’ll be attending? Always try to think ahead, it’s best to be over-prepared than not prepared at all, and end up buying things you don’t think that collect dust. After you’ve come up with items you need, then you can come up with your wist list items. These will be items you don’t necessarily need, you just want. Seems like common sense, right? But often times we get too distracted by sales and throw our game plan out the window. Speaking of game plans, it’s also a good idea to have a plan. What stores are you hitting first, which stores are near each other, anyone else joining in on the fun? Sometimes the shopping may be too good to drop by a restaurant so carrying snacks is a must! 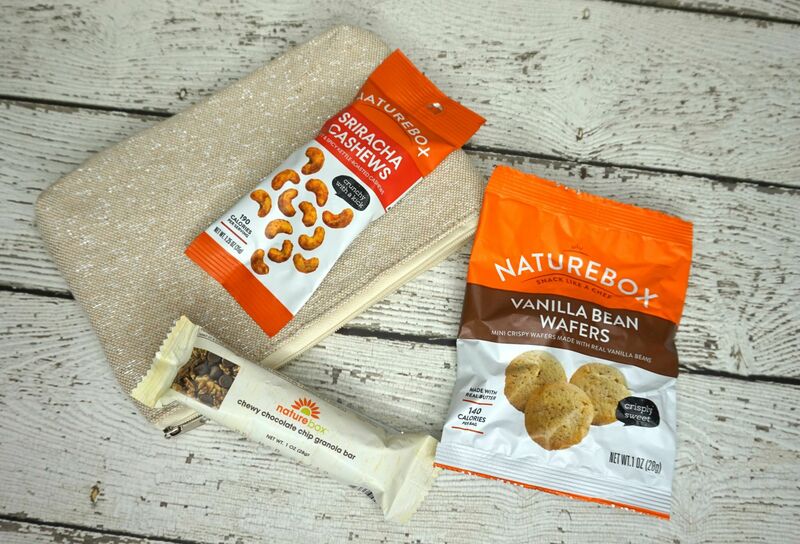 I recently had the privilege of trying out NatureBox, a better-for-you-snack company. 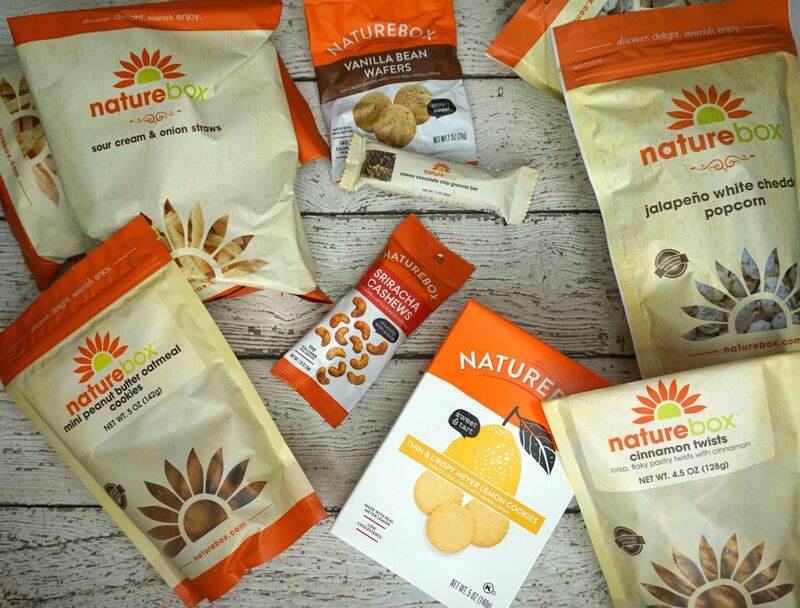 NatureBox is a wholesale, members-only club where you can save up to 40% on all of our snacks. After the first month, Naturebox is $5 per month and that $5 will be credited towards your first purchase every month. What I’ve tried so far has been yummy! I especially love the Vanilla Wafers and the Snickerdoodle Cookies. I also like that some of the snacks come in small portioned sizes that are great to throw in your purse! NatureBox was so kind to offer my readers a special discount — 50% off your first box (*for new members only, not to exceed $15) by clicking HERE (not an affiliate link, the 50% off will be automatically applied—no code needed!) And they are also providing a FREE box to one of my lucky readers — all you have to do is leave a comment below letting me know what your current go-to snack is. Easy peasy! I’ll email the winner by next Wednesday, May 30th. Lastly, enjoy your time shopping! I know that sometimes it can get overwhelming, especially if the stores are jam-packed. Just take a breather and have fun. Phew — that was a lot, I hope I didn’t overwhelm you with so much. But I also wanted to go ahead and include some of the sales going on this weekend. 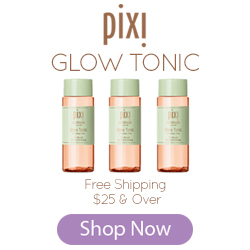 What are some of your tips when you’re out shopping the big sales? 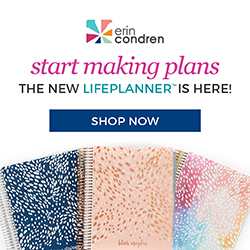 What sales are you checking out this weekend?